This week we asked: What does patriotism look like? 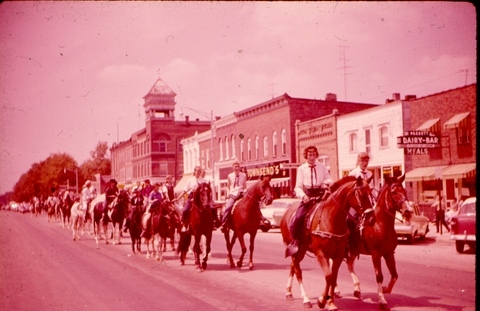 Shannon’s mother-in-law, riding in the 4th of July parade in 1962. 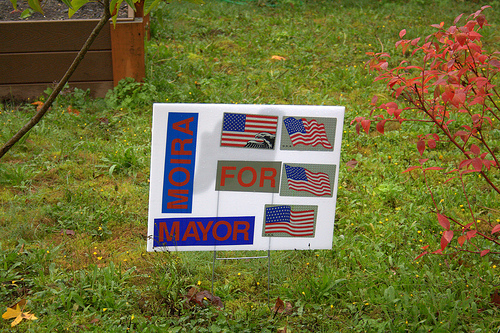 Baz waiting for Daddy to finish voting in the 2010 mid-term elections. 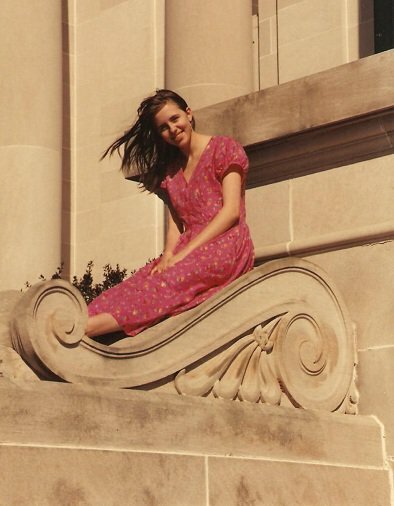 17-year-old Jorje posing outside the Oklahoma State Capitol building. At the time, it was the only capitol building in the country with no dome. A dome was added in 2002. 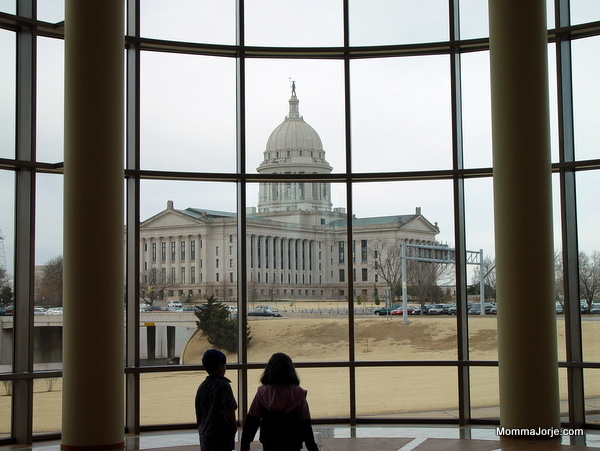 Oklahoma has the only state capitol grounds in the United States with active oil rigs. 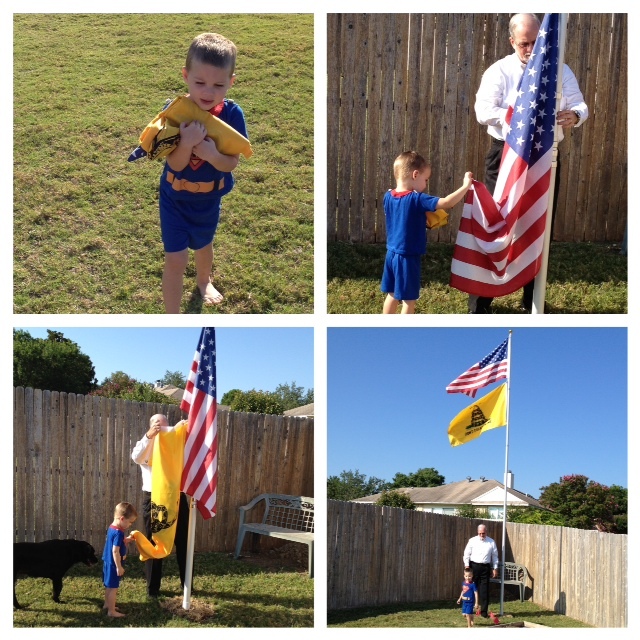 Tell us: What does patriotism look like in your family? Awesome variety for the holiday!